GeoGebra 5.0.125 is now available for download. geoGebra is an open-source and interactive mathematics application that facilitates tools for calculus, algebra and geometry. There is a portable version of GeoGebra 5.0 you can download and use it anywhere without having to install it first. You can put it on a flash disk and you are good to go. 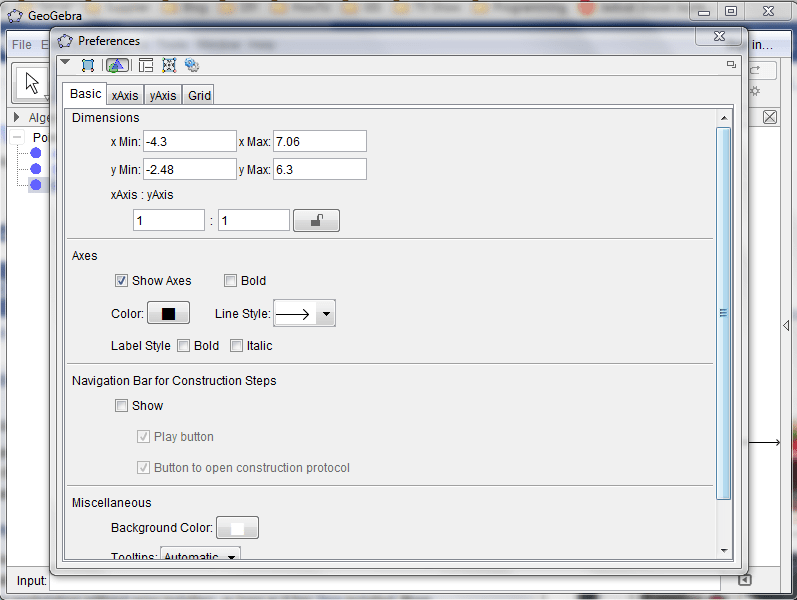 You can do many mathematics task using this program. You can create your own equation, graphic and many more. 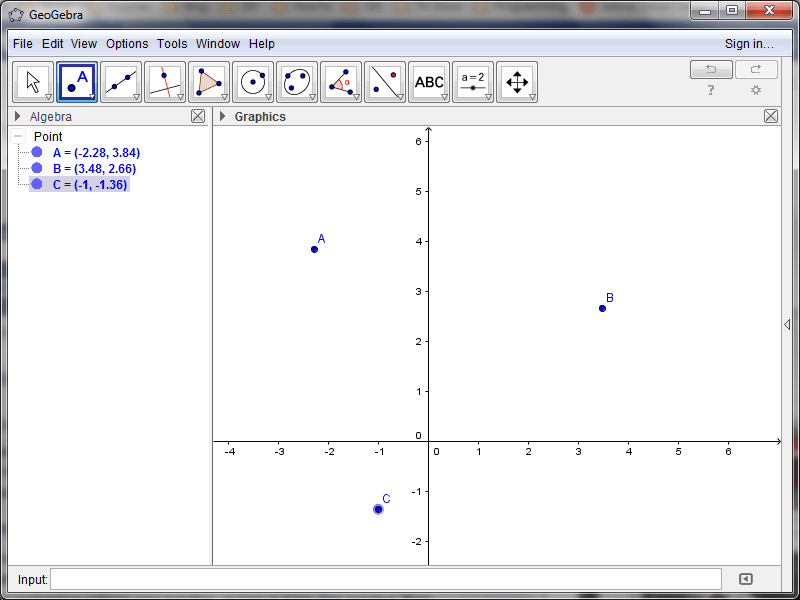 GeoGebra also easy to use with interactive interface. This is a good educational tools you can use.